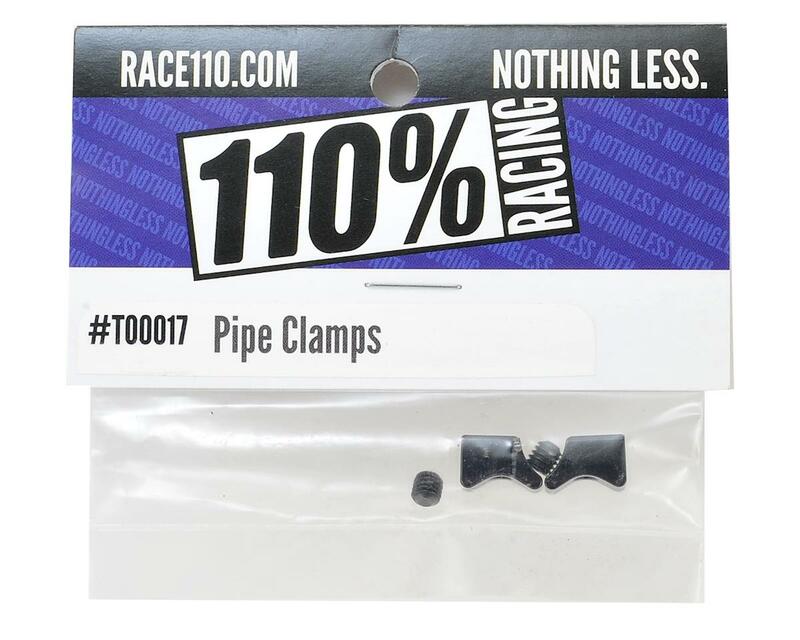 110% Racing 1/8 Pipe Clamps were developed to eliminate the chance of the pipe coming loose. With the pipe made of aluminum and the set screw made of steel it has a tendency to work loose during use. 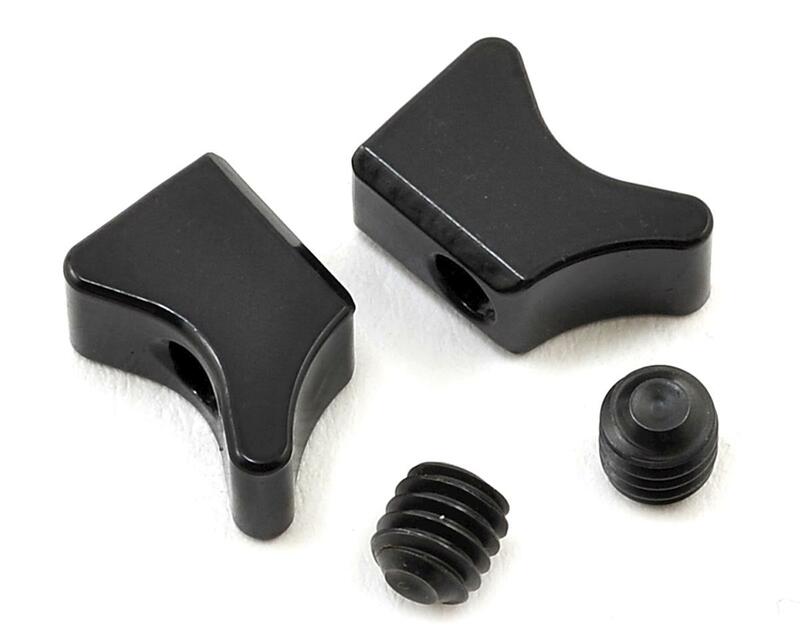 The 110% Pipe Clamps are made of steel so they stay tight, one above and one below, and your pipe is totally secure. Great product that has the ability to get your pipe at the right elevation and hold it there much better.